It's only been a few months since the release of Xiaomi's stunning Mi Mix 2, but apparently the company is almost ready to unveil its successor. This will be called Mi Mix 2S, and not Mi Mix 3, allegedly, and that should give you a good idea about it - namely, that it won't be very different from the Mi Mix 2. The most important new spec it will bring to the table is the Qualcomm Snapdragon 845 SoC, which is expected to be featured in almost all high-end Android handsets this year. 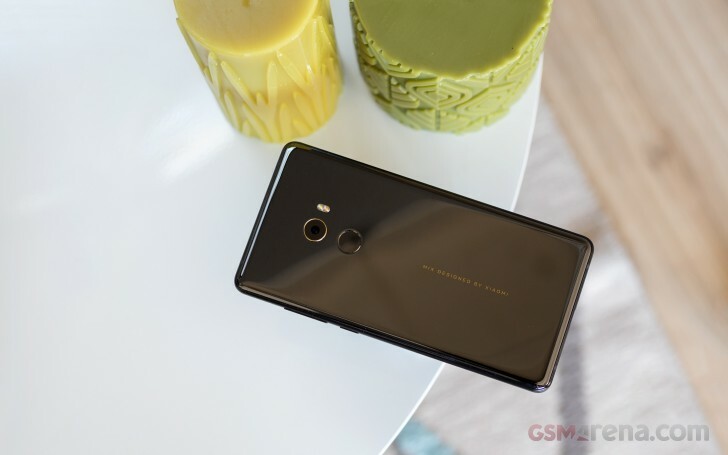 In fact, Xiaomi is looking to announce the Mi Mix 2S before MWC kicks off in Barcelona in the second half of February, according to a new rumor out of China. If this pans out, then the Mi Mix 2S could very well be the first smartphone to get official with the Snapdragon 845 on board. Samsung's Galaxy S9 and S9+ will be presented at MWC and they will use Qualcomm's chipset for certain markets, so the only way for Xiaomi to claim that 'world's first' title for the Mi Mix 2S is to announce it sooner. The Mi Mix 2S might look exactly the same as its predecessor, given the 'S' branding, but nothing's certain at the moment - there haven't been many leaks about it so far, which is a bit odd for a phone that's supposedly going to be unveiled in just a few short weeks. So hopefully you've taken all of this with a healthy dose of salt (and skepticism).